There is nothing like achieving maximum potential in whatever you do. In surfing, performance surfboards allow you to get the most out of every wave. Performance surfing allows you to turn tighter, pump harder, and make sections that are impossible with other surfboard styles. Below you will find a board that will take you and your surfing to the next level. 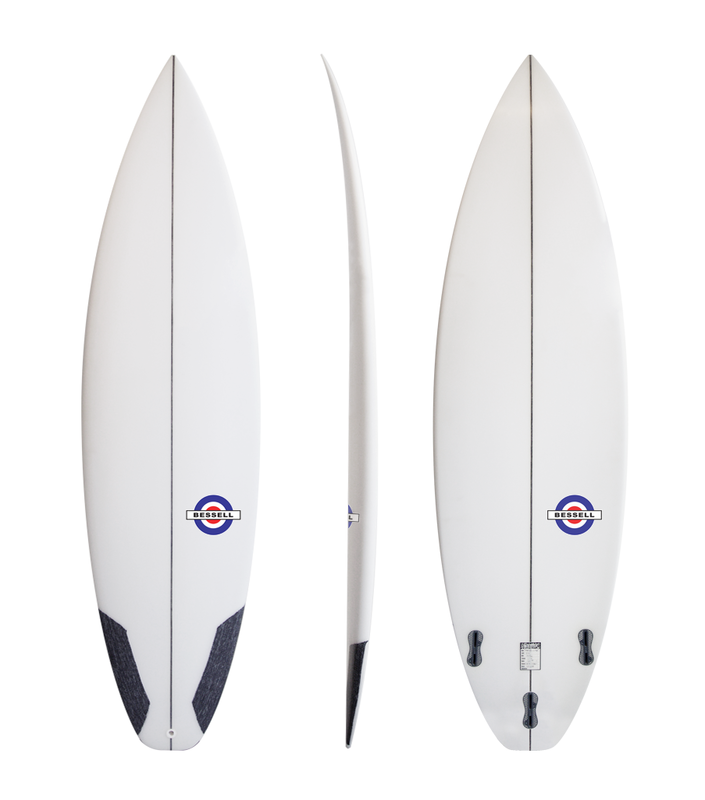 This board will be the one that will allow you to become the surfer you want to be. With a fuller nose, thumb tail, and progressive rails, the Micro Chip is the board that will take you there. It gives you the ability to get into waves easier than most performance boards without sacrificing any agility. Get dialed in with the Micro Chip! Want to Add the Micro Chip to Your Quiver? If you aren't making sections or don't have the follow through you would like on those slightly bigger waves, then the Eliminator is the board for you. With a mini swallow tail, pulled in nose, and rails for days, this board will allow you to maintain more speed in the flats so you can do bigger bottom turns and survive closing sections with more fluidity. Want to Add the Eliminator to Your Quiver? The V8 Special is a finely tuned wave riding machine. The outline is slightly more parallel than your average shortboard, providing extra drive down the line. With a bit fuller nose, welcomes more stability and wave access when paddling, but not too wide to get hung up or compromise performance. What really complements this board, is it's pulled in tail and hard rails, giving you the ability to fully engage your turns and get tight in the pocket. A damn good addition to your quiver. Want to Add the V8 Special to Your Quiver? See All Boards In Shop!